April is National Heartworm Awareness Month. 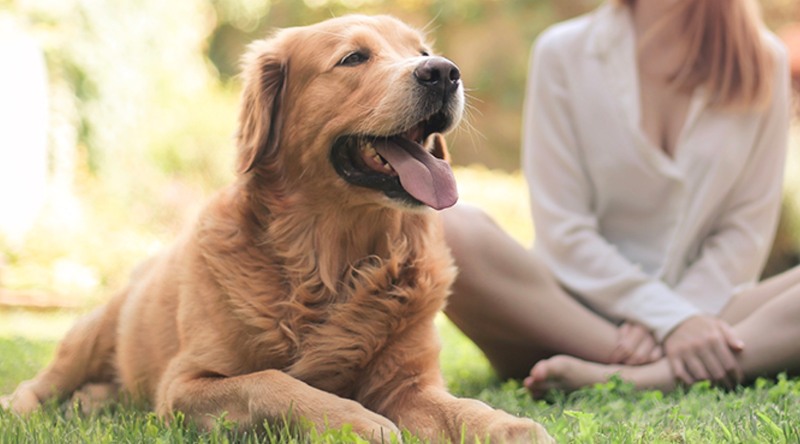 While most owners are aware of the importance of protecting their pets from fleas and ticks, many are in the dark about how dangerous this potentially deadly parasite can be. Heartworm disease is a serious illness that can affect both dogs and cats (as well as ferrets), causing severe lung disease, heart failure, other organ damage and even death. That’s why understanding how heartworms are spread, being aware of the symptoms of infestation and taking the proper steps to keep your pet protected is so important. Warning: the following may be a bit graphic. What are heartworms and how do they infect pets? Heartworms are spread by mosquitoes that transmit the worm larvae from infected animals through their bites. The parasite has been found in all 50 states, though they tend to be most prevalent along the Atlantic and Gulf coasts from the Gulf of Mexico to New Jersey, and along the Mississippi River. Once in an animal’s bloodstream, the heartworm larvae move through the body and settle into the lungs, where they grow into adults in about 6 months. Mature heartworms — which can measure as long as 14 inches — damage the blood vessels and impact the heart’s ability to pump blood, causing serious lung and heart disease. If both male and female heartworms are present they will reproduce, triggering the animal’s immune system and creating a reaction that damages other organs. When left untreated, heartworms can survive for 5 to 7 years in dogs, and several months to years in cats. Since it takes months for heartworms to mature, it can also take months for an infected pet to start showing symptoms of the disease. Dogs suffering from the illness may develop a cough, become lethargic, lose their appetite or have trouble breathing. They may also become more tired than normal after exercising. Symptoms of heartworm disease in cats can include coughing, difficulty breathing and vomiting. Once the symptoms develop, it’s crucial to find a vet right away for diagnosis and testing. Doctors generally use a blood test to detect heartworms in dogs, along with chest x-rays and an ultrasound of the heart to help confirm their presence and develop a treatment plan. Blood tests are also used to diagnose cats, but unfortunately the results usually aren’t as accurate, making the process much more difficult. 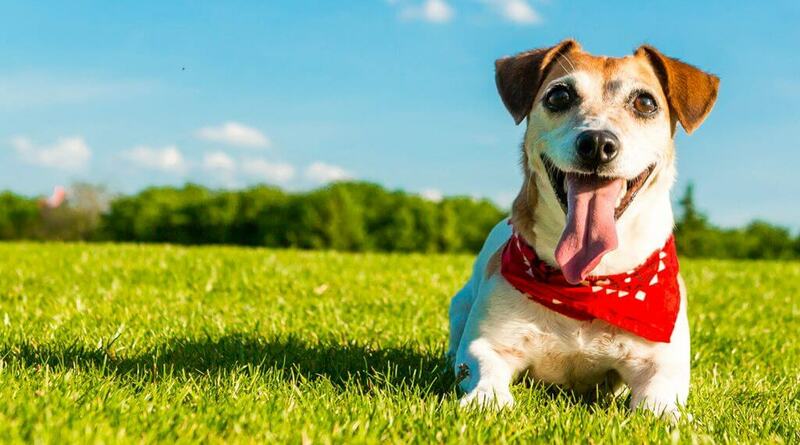 As far as treatment is concerned, dogs are generally hospitalized and treated with drugs designed to both kill the worms and control the body’s reaction to the process. Rest is crucial, both during and after treatment. Sadly, there is currently no safe, effective treatment for heartworm disease in cats other than medications designed to reduce the inflammation caused by the worms or surgery to remove them, which can be dangerous. In either case, treating a pet for heartworm disease is usually a lengthy and expensive process. How can heartworms be prevented? Thankfully, the best treatment for heartworm disease is prevention. 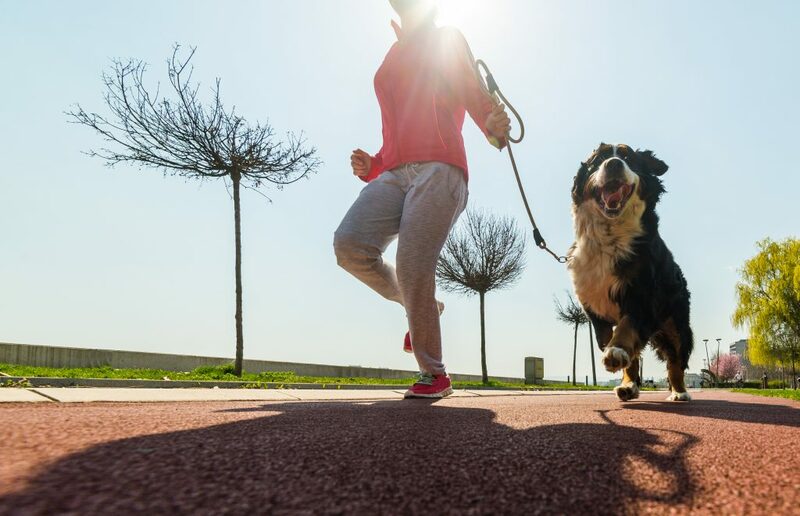 The American Heartworm Society recommends giving your pet a heartworm preventive medication once each month and having them tested for heartworms annually. If your dog or cat isn’t currently on a doctor-recommended monthly preventative and hasn’t had a heartworm test in the last 12 months, now is the perfect time to find and call a vet to schedule a wellness exam so you can help ensure that your pet stays heartworm-free.